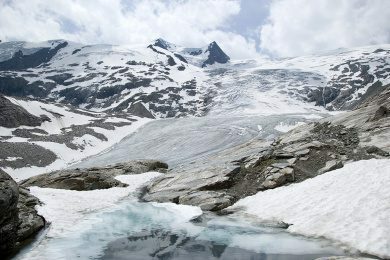 The Hohe Tauern National Park is the last alpine nature reserve in the Alps. From Krimml to Felbertal, hikers, climbers and nature lovers cherish the beautiful mountains and valleys. Here you can admire an indescribable diversity of flora and fauna that is otherwise hard to find. The Hohe Tauern National Park extends along the Salzach river. In its side valleys you can discover virtually untouched landscapes of wild mountain streams, mystical mountain lakes, majestic peaks, thundering waterfalls, rolling pastures and eternal glaciers. The 4-Star Smaragd-Hotel Tauernblick in Bramberg in the Salzburg Region is located in the middle of the National Park so wonderful holiday experiences are not moments away. 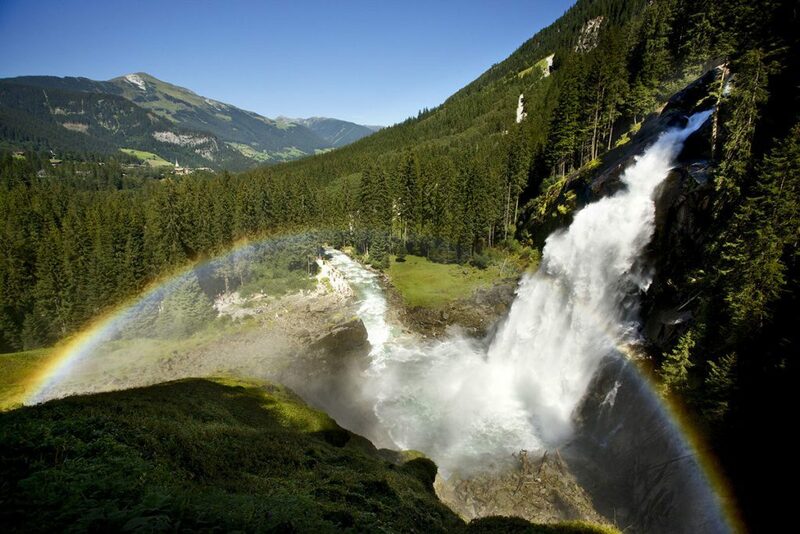 With 3,000 meters in 3 stages, the Krimml Waterfalls are the highest in Europe and among the top 5 in the world. A path leads through the beautiful landscape of the national park to the natural spectacle with a 380m fall height. 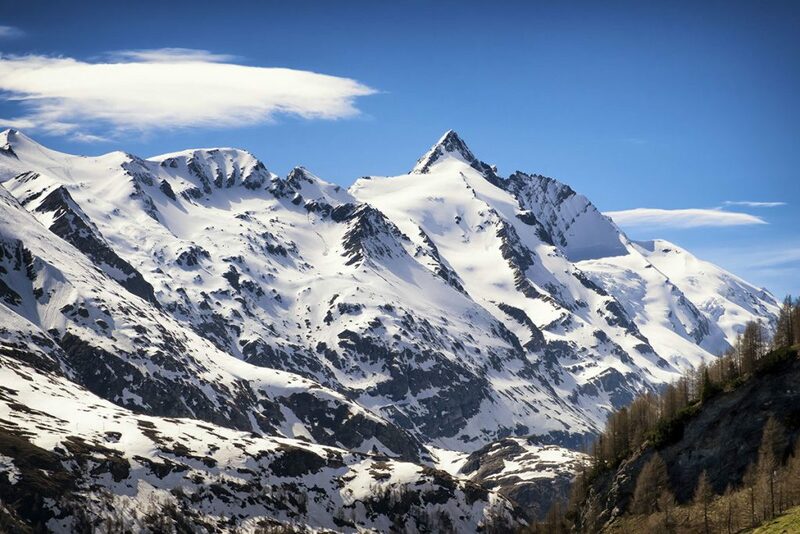 At an amazing height of 3,798 m the Großglockner is the highest mountain in Austria. Experienced mountaineers can climb him with a mountain guide. You can also get a fantastic view of its summit by bicycle or comfortably by car from the Großglockner High Alpine Road. The glaciated main summit, at 3,657 meters above sea level, is the local mountain of Bramberg and lies on the border of Salzburg and East Tyrol. It is the fifth highest mountain in Austria. The Großvenediger can be reached with a guide on a beautiful 2-day tour.